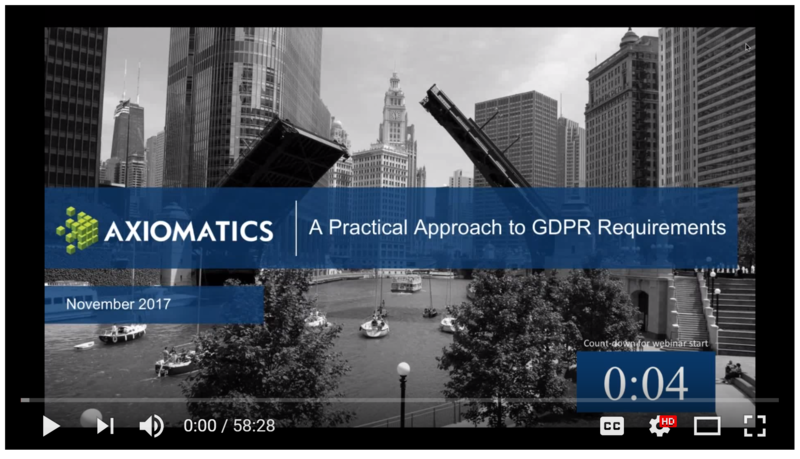 At the time of this webinar, many enterprises are/were finalizing their plans for addressing new requirements of the GDPR directive. GDPR has both a business and a technical impact, which is particularly challenging when the enforcement regime is so unclear at this point in time. -What data is covered by GDPR?